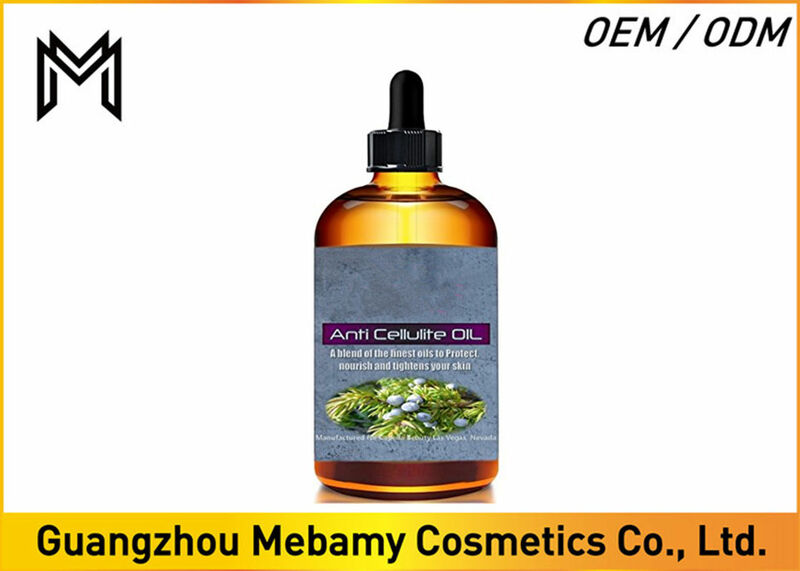 Premium Cellulite Oil Blend, is formulated to tighten the skin and reduce cellulite, nourish and hydrate your skin making it soft, clean, smooth, healthy and glowing. You only have one body and you want it to look as beautiful, as young and as smooth as possible. Protect and nourish it with our premium oil blend. Finest pure oils: Pink Grapefruit oil , Juniper Berry, Black Pepper and Sesame oils , Geranium oil , Almond oil , with extremely delicate citrus and mint scent, FRESH and pleasant. Great as a GIFT IDEA! For your wife, mom or friends. Original, high quality and affordable. Chemical, Alcohol, Paraben and Hexane free. 100% Natural, no additives, never tested on animals. Cold Pressed Sesame Oil (Sesamun Indicum), Expeller Pressed Sweet Almond Oil (Prunus Anygdalus var. Dulcis), Pink Grapefruit Oil (Citrus Paradisi), Geranium Oil (Pelargonium Graveolens), Juniper Berry Oil (Juniperus Communis), Black Pepper Oil (Piper Nigrum). Ingredient Cold Pressed Sesame Oil (Sesamun Indicum), Expeller Pressed Sweet Almond Oil (Prunus Anygdalus var. Dulcis), Pink Grapefruit Oil (Citrus Paradisi), Geranium Oil (Pelargonium Graveolens), Juniper Berry Oil (Juniperus Communis), Black Pepper Oil (Piper Nigrum).